Course enrolment forms include information on our forthcoming commencement dates, weekly payment plans and also our enrolment procedures. Our latest Modelling & Finishing Course enrolment form can be downloaded from this page. Our hands-on modelling classes are taught by professional models and photographers. Workshops are designed to enable you to ‘trial’ modelling in a non-competitive, happy and encouraging learning environment. Our small class sizes ensure that trainers can work closely with you to provide personalised help, support and direction. Who are the Model Course Trainers? Established since 1959, Suzan Johnston is the leading and most respected model school in Melbourne. 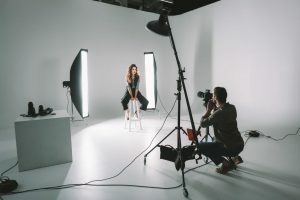 Although we do have a small modelling agency where we can get our students their first job or two, predominantly our role is to prepare our girls for careers as successful models and then refer them on to the most suitable (and reputable) modelling agencies. Suzan Johnston is renowned for equipping girls with the confidence, professional modelling skills and industry knowledge that will give them a definite edge. Do I have to be tall or look like a model to do the modeling course? No, you don’t have to be 5’11” and look like Miranda Kerr to participate in our model course. Girls of all shapes and sizes can do this modeling course because they come to Suzan Johnston for a variety of reasons. Yes, some girls come along with the desire/dream to become a model, but many others simply come for extra confidence, to learn how to look good, and to feel good about themselves. Our training environment is extremely relaxed, friendly, non-competitive and all-inclusive. Everyone is welcome and every girl is made to feel beautiful. Are there any additional costs within the Finishing and Modelling Course? We offer an all-inclusive fee (with no hidden extras or additional charges) of $925.00 for our Finishing and Modelling Course. 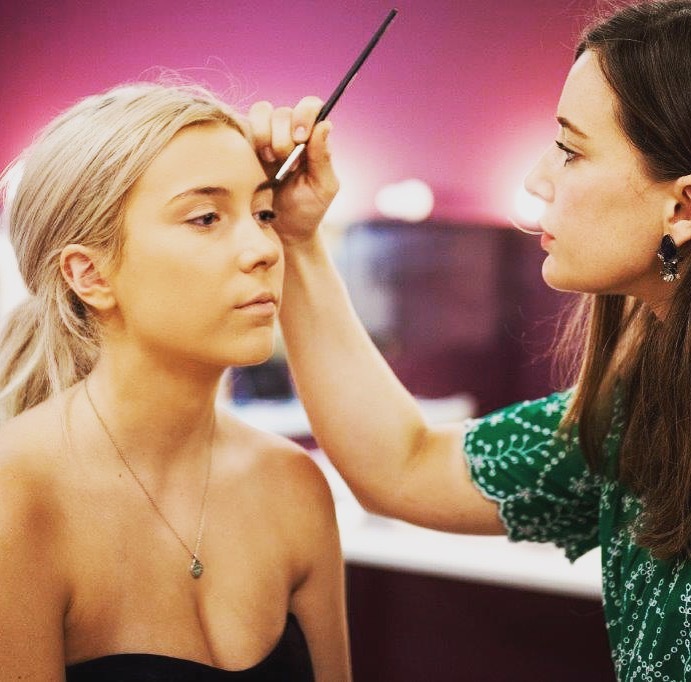 You will be required to bring along a pair of high heel shoes to be used during deportment and runway classes and for hygiene reasons, we also suggest that you bring your own make-up brushes and mascara to be used during the practical make-up sessions. Is it true that I can repeat any of the deportment or model training sessions again for FREE? Yes! As a Suzan Johnston model course graduate, we offer you the opportunity to repeat the entire model course in the future FREE OF CHARGE! This ensures that your knowledge and skills remain up-to-date and relevant to you always. Is there any difference between full-time and part-time modelling courses? The Finishing and Deportment Course is delivered over four days and focusses on grooming, deportment, communication and etiquette etc. It does NOT include any model training. The Modeling Course is essentially a combination of both the Modelling and the Finishing Course. During the eight-day course, participants will be taken through the entire content of the Finishing Course PLUS receive model training. For more information on our Finishing and Deportment Course please click HERE. In 1959, Ms Suzan Johnston, a former fashion model, founded the finishing school, which became known as the Suzan Johnston Training Organization (Suzan Johnston Australia). Why should I complete a modelling course at Suzan Johnston Australia? Suzan Johnston Australia is an iconic finishing, deportment and model school (established in Melbourne since 1959). Suzan Johnston Australia is the most trusted and respected name in model training. Our hands-on photographic workshops and runway classes will enable you to ‘trial’ modelling in a non-competitive, happy and encouraging learning environment. Model classes are delivered in a relaxed and uniquely friendly learning environment. Your time at Suzan Johnston model school will be the most beautiful, happy, positive learning experience ever! Our model course trainers are highly experienced industry professionals. 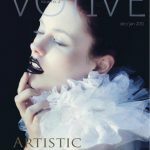 We offer you ongoing support and personalised direction with your modelling career. 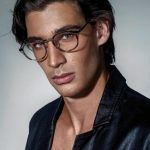 Our after-course assistance includes our professional advice regarding the development of your model portfolio, your model potential/suitability and personal referrals to Melbourne’s leading modelling agencies. 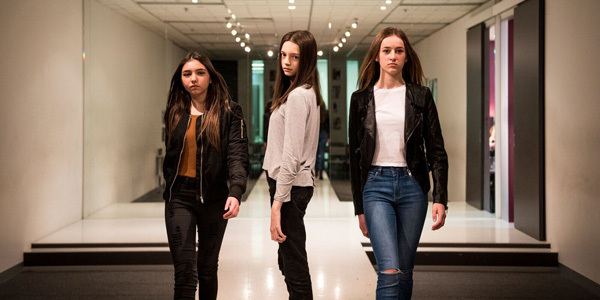 Our modelling classes are conducted in our modern and attractive training facilities in a central and easily accessible Melbourne city location. 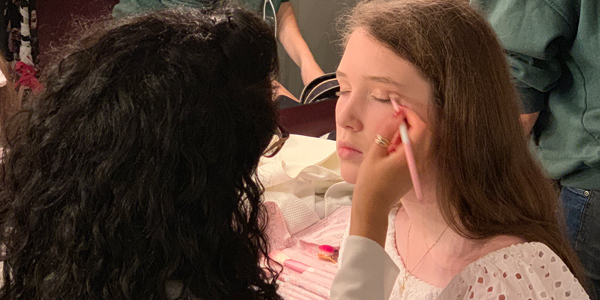 Our grooming, deportment and model classes are fun and highly interactive, and include an extensive amount of practical activities to assist with the development and application of new skills and knowledge. As a Suzan Johnston graduate you can repeat any of our finishing, deportment and modelling classes again in the future for FREE!